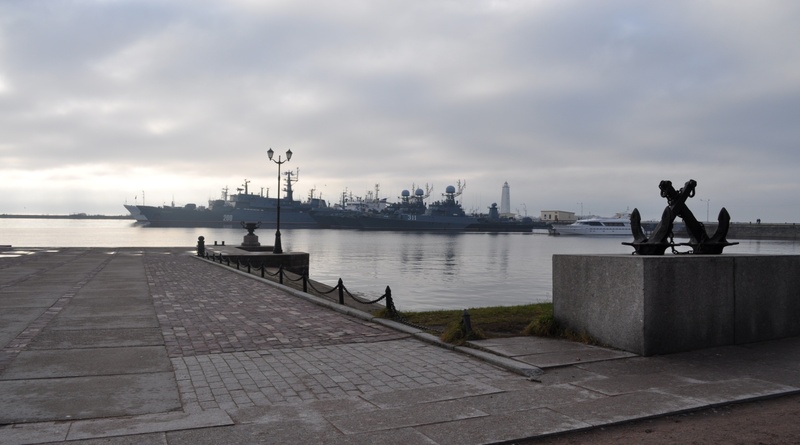 Kronstadt is a port city, a city of military glory, founded in 1704 by Peter I. translated from the German Krone "crown" and Stadt — "the city". It is included in the world heritage list of UNESCO. The town of Kronstadt, though small, but rich in beautiful and historical places. Everyone will find something to their liking. 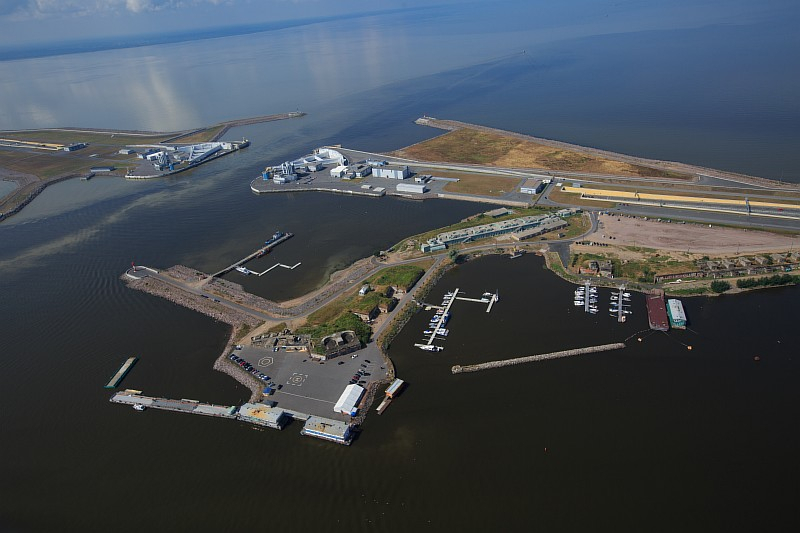 Located Kronstadt on Kotlin island and several Islands of artificial origin, in 50 km from St. Petersburg, in the Eastern part of the Gulf of Finland. 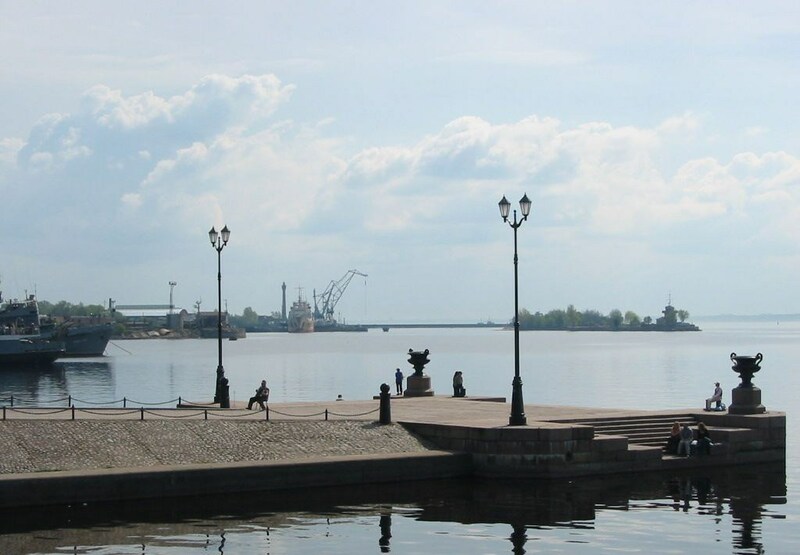 Until 1996 Kronstadt was a closed city, now the city is open to tourists. 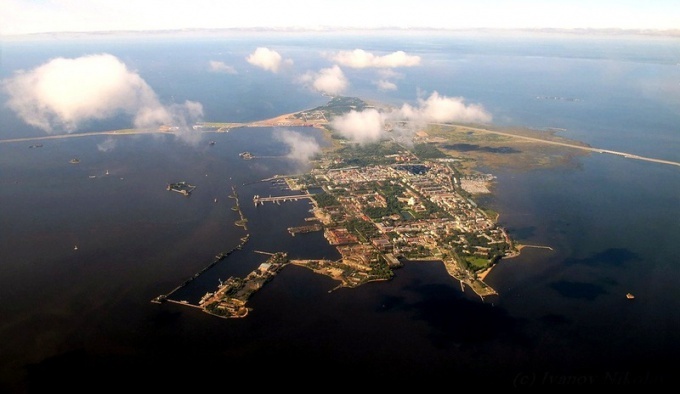 The size of the island is 12 km long and 1.5 km wide, total area of 1584 hectares Kronstadt surrounds the 17 sea FORTS – artificial Islands. Another 5 FORTS located on the island of Kotlin. 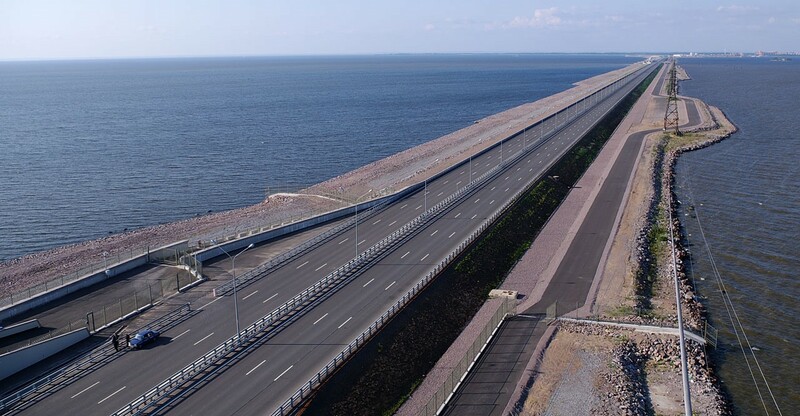 To get from St. Petersburg to Kronstadt can be on the water or along the ring road across the dam. 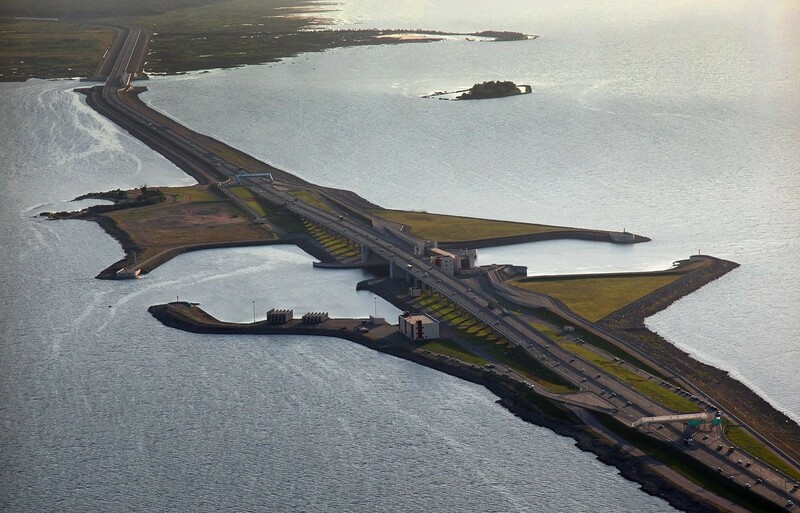 The dam is a complex of structures protecting St. Petersburg from flooding. Its length is 25.4 km. From the height of bird flight offers beautiful views of the dam. Orthodox Cathedral built in 1913 on Yakornaya square, Kronstadt. Services in the Cathedral were held until 1927, and in 1929 it was closed and converted into a theater named after Gorky. 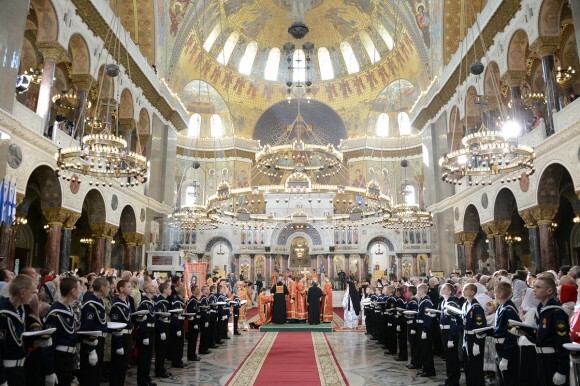 In 1956 the building of the Cathedral was opened the Kronstadt fortress club and concert hall. In 1974 it was converted into a branch of the naval Museum. 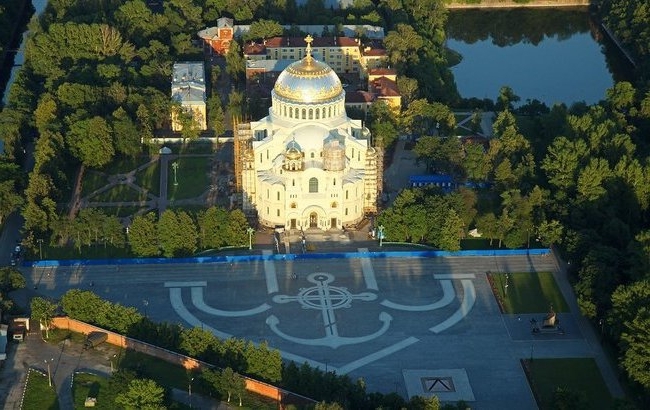 In 2002, the consecration and installation of the cross over the dome of the Naval Cathedral, and in 2013, ended the restoration. Originally the walls of the harbour was of wood and rested on piles. In 1859, had begun to deepen the harbour bottom and put a wall of granite. After this the harbour have been changed many times, but its present form it acquired in 1882. The Marina is decorated with two cast-iron vases, two gun barrel mounted in the surface, anchors from boats. Since its Foundation to the present time it went in a long voyage, military campaigns, travel around the globe and back ships with Russian sailors. 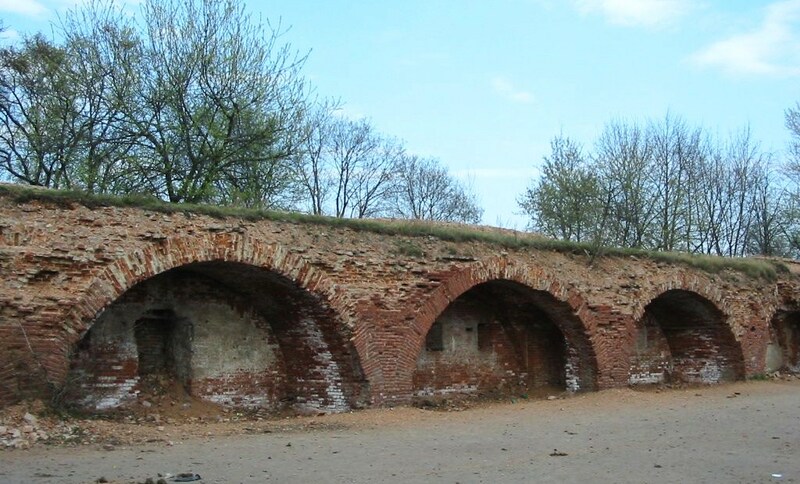 Fort "Emperor Alexander I" or "Plague" was built in 1836 – 1845. Fort Kronshlot was built in 1703-1724. 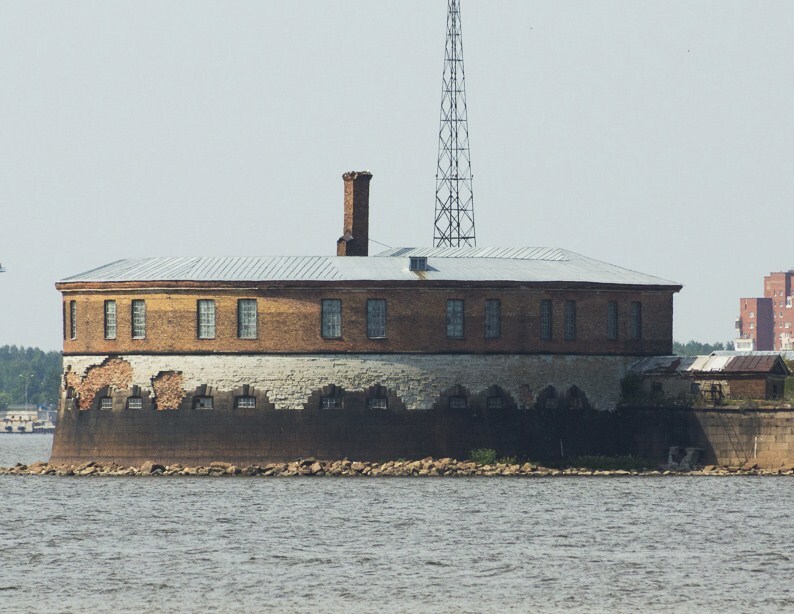 Fort "Konstantin" (South battery) was built in 1868-1879, 1897-1901. 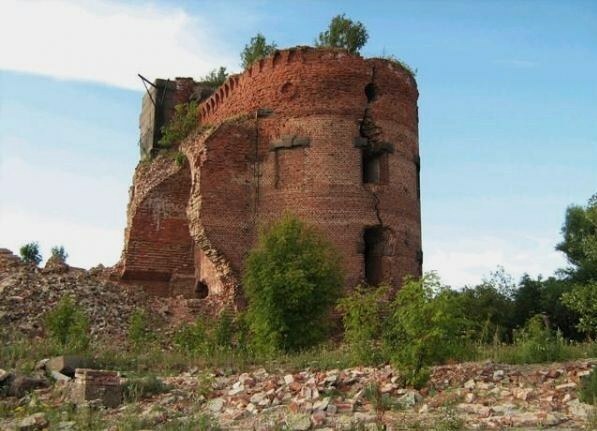 Fort "Peter I", or "Citadel" was built in 1721 - 1724. Fort "Emperor Paul I", or "Resbank" built 1807-1812 years. Rebuilt in the years 1845-1859. 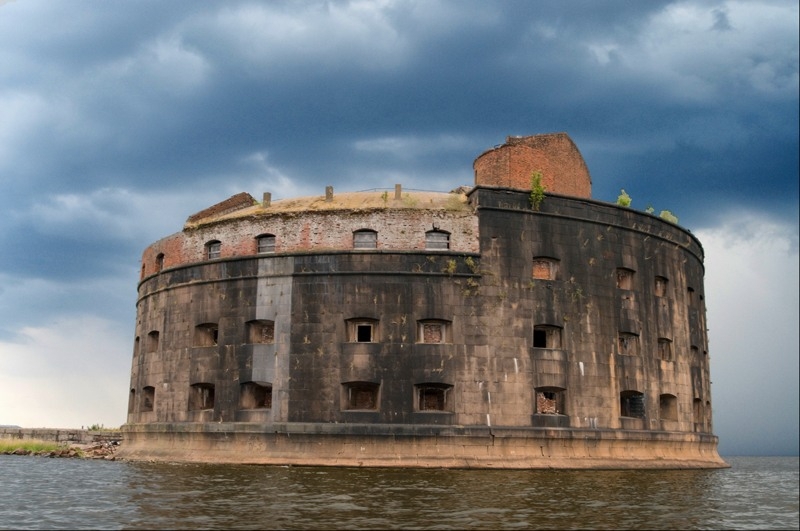 We can also look at other FORTS: "schanz", "Prince Menshikov", "Totleben" or "day", "Obruchev", "Reef" (the former Alexander battery), as well as the FORTS of the Southern and Northern batteries. 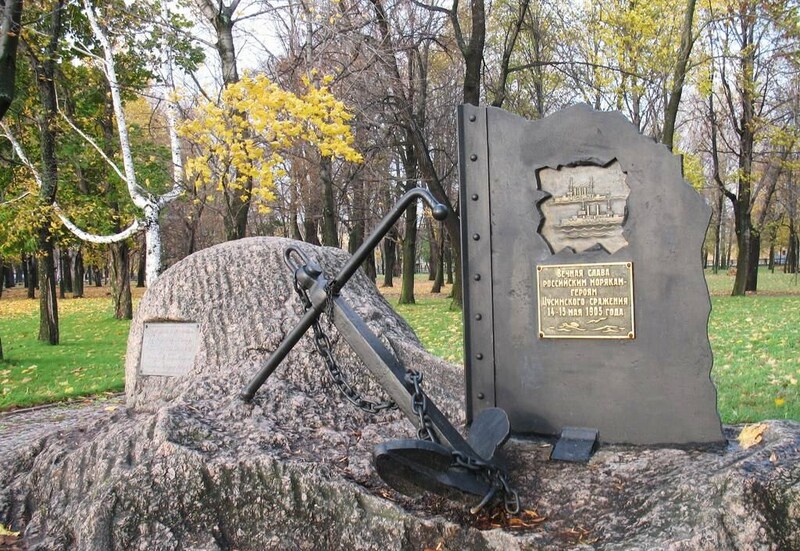 In Kronstadt nice to walk around the Petrovskiy Park, look to the Summer garden, full of monuments to outstanding people and events. 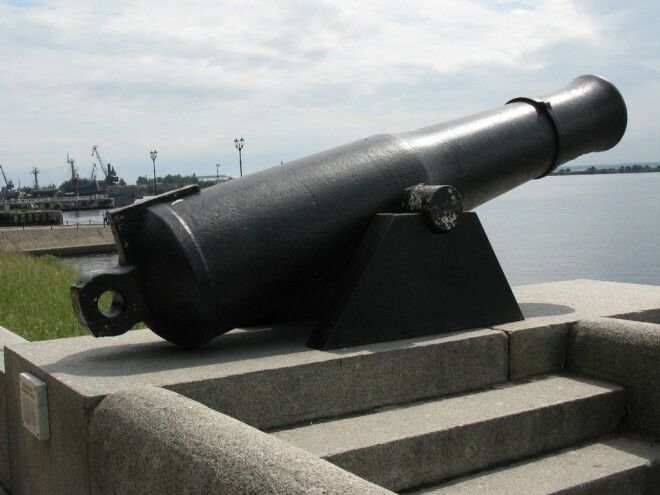 While in Kronstadt, worth a look and the shaft. 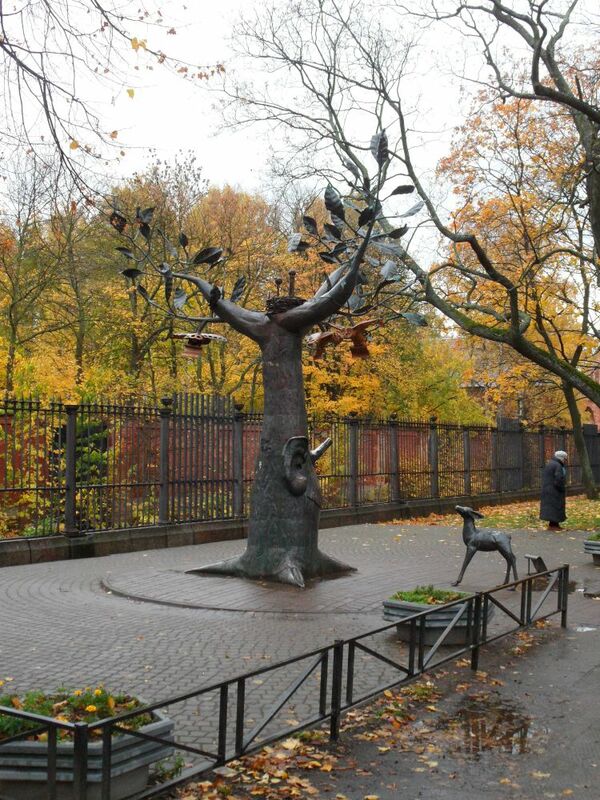 There are in the city four-meter Tree of wishes with the eyes, a smile and a great ear. You can write a wish on paper and put it in the socket of a cast iron owl, and all dearest to whisper in the ear of a large tree. Come to this wonderful city which is rich in its history, who persevered in the siege, along with Leningrad, which is full of mysteries. I promise that no one will remain indifferent.